A popular tagline for the Maker Faire organization is “We are all makers,” and I couldn’t agree more with this statement. From children to adults, making is for everyone, regardless of gender, social status or ethnicity. 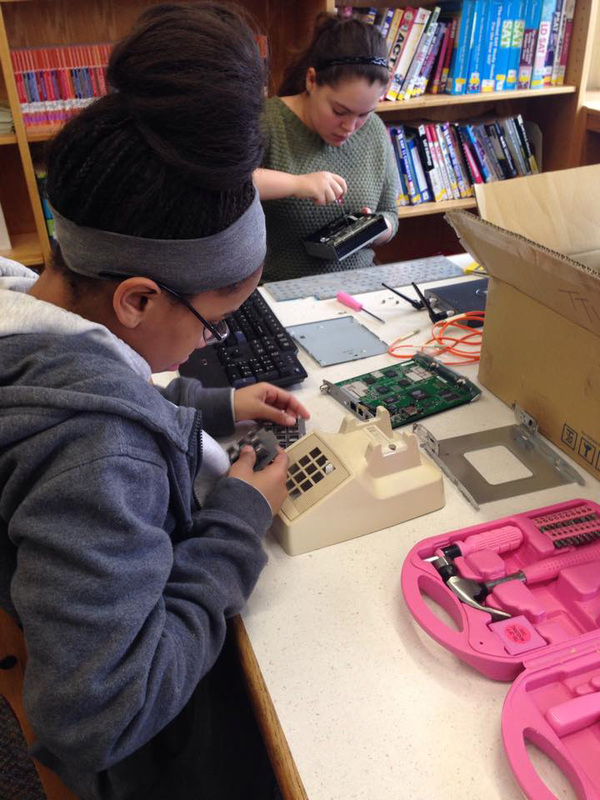 Libraries are traditionally safe places for youth patrons, and welcoming and supporting differently abled youth in our makerspaces should be a key focus for maker-librarians. Learning disabilities, physical impairments and other situations can be addressed in our makerspace programming. English language proficiency is not a requirement, as making is its own language. As you build your programming, think about these eight ways you can welcome and include all makers in your library makerspace. 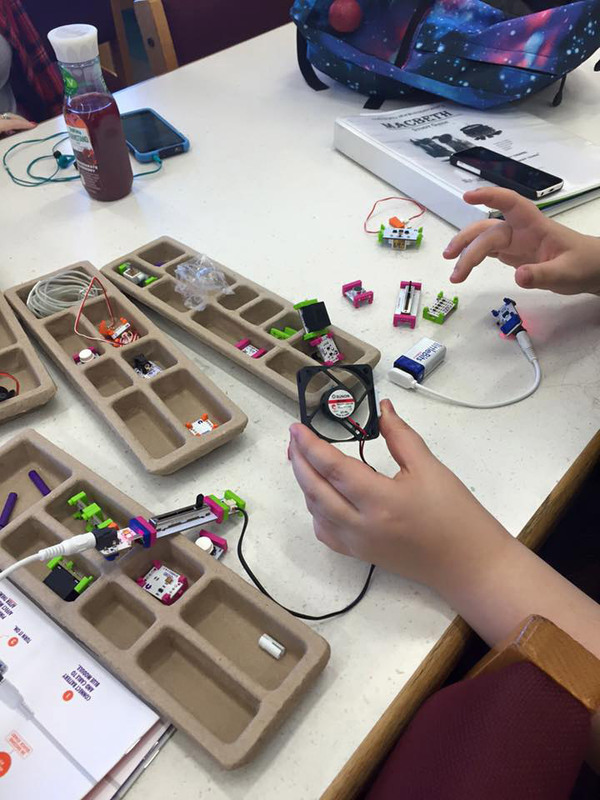 Inclusive makerspaces embrace diversity and include all genders. 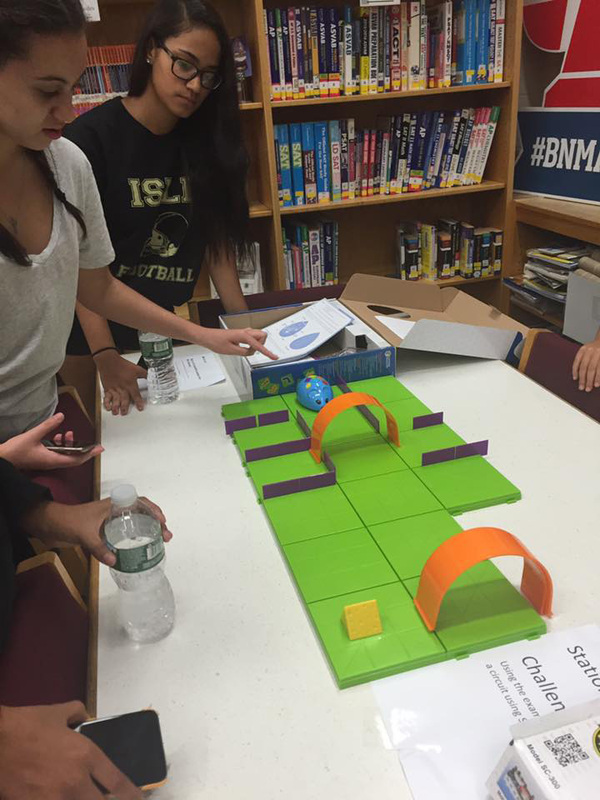 Invite your school’s GSA Club to host a maker meeting in your library makerspace. Using this compassionate making guide as inspiration, have youth choose and design a project to implement. Successful kindness stories can be submitted to Channel Kindness. Channel Kindness is a project of the Born this Way Foundation. Inclusive makerspaces engage all youth. Programming should include and welcome all youth participants. Special girls-only programming can be implemented and used as a catalyst to increase female participation. If you notice that fewer girls are using your makerspace, implement same-gender programming to increase participation. You’ll notice that once your girls are comfortable using the makerspace, they will participate in subsequent programming. Inclusive makerspaces ensure access to resources for all. Libraries traditionally provide equitable access to resources — from access to the latest books to access to the Internet and new technology. This is important to our communities as a whole and offers critical support for children from low-income families. 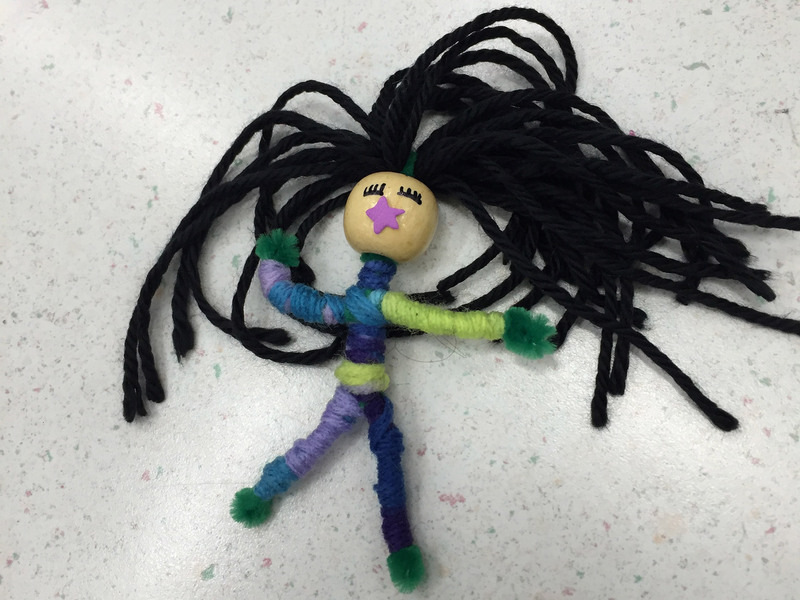 Inclusive makerspaces embrace programming that highlights all cultures and ethnicities. Is your makerspace focused solely on science and engineering? Widen this scope by offering maker sessions rooted in ethnic exploration and highlight the contributions of makers globally. For example, Italian Heritage Month inspires many STEM-related activities such as building a radio in honor of Marconi or looking to Leonardo da Vinci’s engineering feats. And let’s not forget Arduino, a project that originated in Ivrea, Italy, at the Interaction Design Institute Ivrea (IDII). Looking to expand cultural programming? 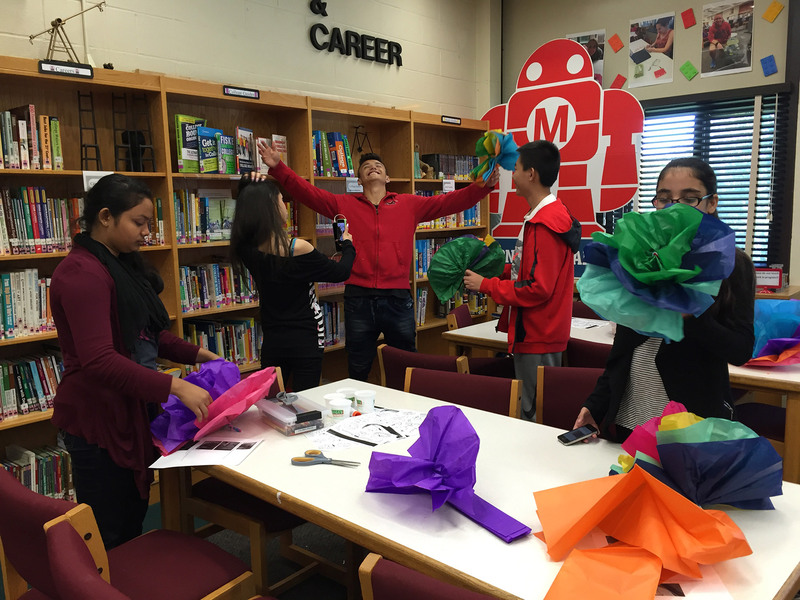 Combine culture and makerspace to highlight all ethnicities. Not only do youth feel accepted and welcome when you highlight their ethnicity, but their peers learn about and embrace diversity and cultures other than their own. Hispanic Heritage month is a great example. 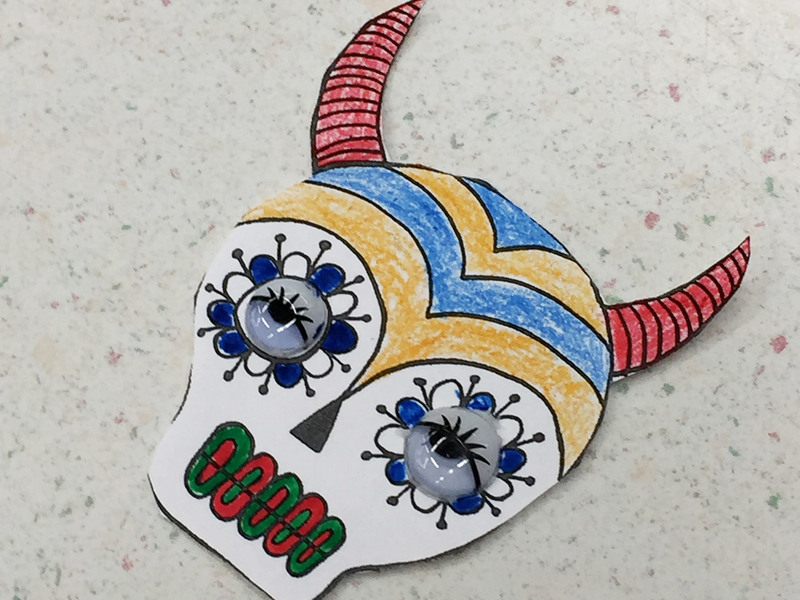 Pinatas, worry dolls and calaveras are just the beginning. 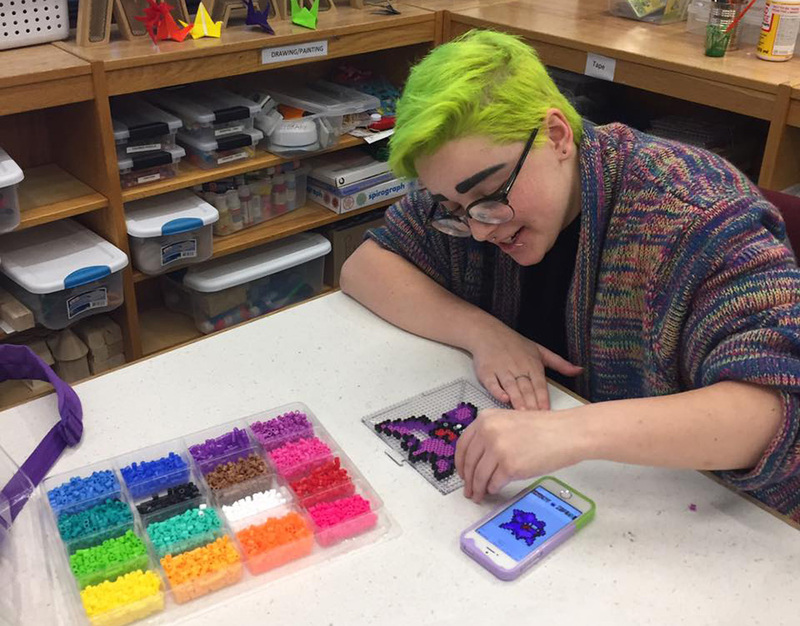 Inclusive makerspaces arrange physical space and offer resources supporting youth with visual and mobile impairments. Accommodate youth with physical disabilities in your makerspace by addressing two prominent impairments: vision and mobility. Run a 3Doodler workshop for youth who are sighted and vision impaired. The 3Doodler Start pen has cool-to-touch plastic and no hot parts, making it easier for youth who are blind and vision impaired to use. The visually impaired can now draw and tactilely “see” their images using this pen. This 3D pen was awarded a Royal National Institute of Blind People (RNIB) product endorsement, which recognizes outstanding products for the visually impaired. It was the RNIB who added the audio-based instruction guides, allowing vision impaired youth to participate more fully. Can youth move around and acquire items independently in your makerspace? Even in a wheelchair, walker or crutches? Furniture, placement of supplies and passageways should be viewed through the lens of youth who have limited mobility. Inclusive makerspaces provide resources to youth who are differently abled. How well do you accommodate participants who are left-handed? Invest in left-handed scissors for your makerspace. When leading crochet sessions, have visual instructions for left-handers available. Being right-hand dominant, I have a hard time trying to show students how to crochet. We have books in our library makerspace, such as I Can’t Believe I’m Crocheting, which provide visual instruction for both right- and left-hand-dominant youth. And the Crochet Guild of America crochet guide for left-handers, which includes picture guides and video links, is just one of many resources available online. Inclusive makerspaces design curriculum and provide activities to address the needs of students with learning disabilities. 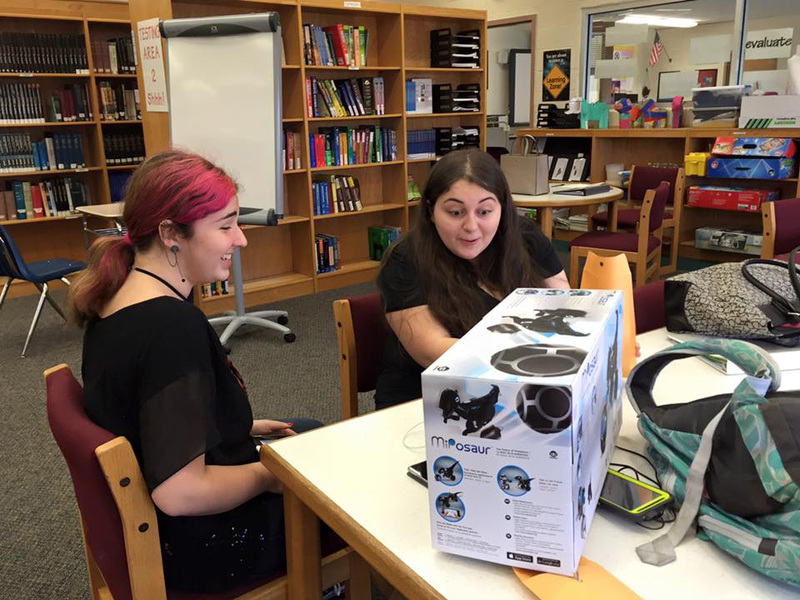 Students with learning disabilities benefit from maker activities. Increased self-esteem, enhanced communication and better social skills are just a few benefits. Many maker activities support individual exploration, while others require teamwork. Offering a variety of options allows youth with special needs to choose based on their comfort level and personality. My experience has shown that often students initially work individually on maker projects and over time they work with others as a team. Inclusive makerspaces transcend language proficiency as making becomes its own language. Limited-language-proficient youth need not have a robust vocabulary to use your makerspace resources. Mark your supplies with visual labels, for example, an image of scissors on your scissor bin, an image of crayons on your crayon bin and so forth. Visual instructions are helpful as well. When providing written instructions, include visuals alongside the directions. That way non-native speakers are supported and can participate with English-speaking students. 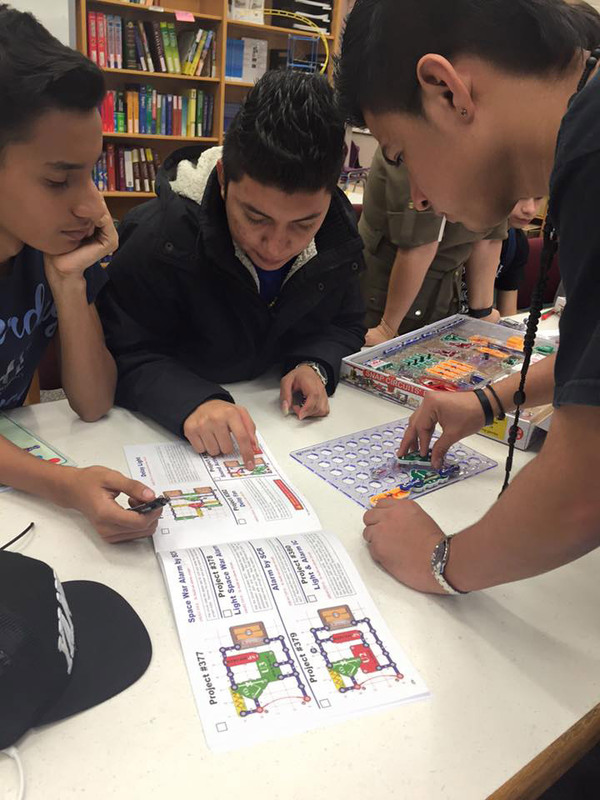 Bloxels, Snap Circuits and littleBits, along with many other makerspace kits, are color coded, making them visually easier for English Language Learners to use. After reading this post, look around your makerspace. What physical changes can you make to increase inclusivity? What purchases can you make to affect an increased participation among youth with impairments or disabilities? Also, reflect on your maker programming. Where can you make changes to increase participation by all your youth? Get started today, because we need diverse makerspaces!